Although the pyramids of ancient Egypt were immense structures that were constructed for purposes of burying pharaohs, they actually had major effects on daily life for a long period of time. The pyramids were built by normal, everyday ancient Egyptians. A large pyramid construction project could employ as many as 100,000 individuals, working over the course of 20 years. The construction of pyramids in ancient Egypt affected many peoples' lives in their exhaustive construction. First, priests and architects determined the location and came up with the design. Slaves weren't used to build these enormous tombs, but rather average citizens who worked in farming. When the annual flooding of the Nile River put a seasonal stop to agricultural activities, the pharaoh could draft these peasants for pyramid construction. While farming peasants provided the unskilled labor in pyramid construction seasonally, skilled individuals such as stonemasons and engineers were on site through the entire year. Detailed specifics of pyramid construction are unknown, as archaeologists have never tracked down any information regarding precise methods. Pyramids are thought to have been built with the use of large ramps that enabled workers to drag enormous slabs of stone up. 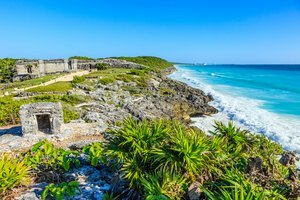 The ramps are believed to have been composed of components such as clay, mud bricks and pieces of limestone. 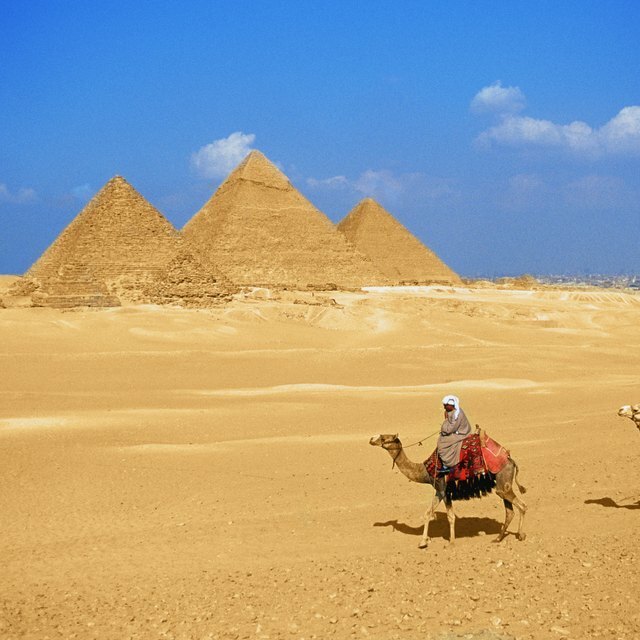 Pyramids, for the most part, were constructed out of limestone taken out from hills close to the Nile River. Workers employed a combination of chisels and saws to remove the necessary stone. Egyptians who worked on the pyramids resided within vast workers' communities of thousands of individuals near the building sites, purpose-built villages that featured everything from accommodations to bakeries. The workers were not only provided with shelter, but also with sustenance in exchange for the services. They were served beer as a beverage. Meals consisted of meat, grains, beans, lentils and bread. Some benefits were also available to the workers. They were granted tax refunds for their work. Medical assistance was also available to the workers. If they had bone fractures, they could see doctors. Schedules were grueling, however, requiring work at practically all hours of the day for months on end. 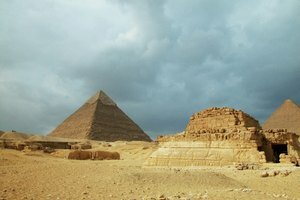 Although the exact time for completion of the Great Pyramid at Giza is uncertain, it was thought to take over two decades. Workers on the Great Pyramid might have been employed for stretches of three months. The ancient Egyptian civilization lasted for close to 4,000 years and more than 100 separate pyramid construction projects took place. However, the main pyramid-building era lasted for around a millennium, through the Old and Middle kingdoms. 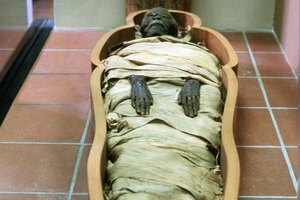 One of the reasons pharaohs gradually stopped building pyramids was that they were conspicuous and robbers often found ways to break into them, which caused later pharaohs to prefer concealed tombs for burial. These tombs were tucked away in clandestine locales and as a result were significantly tougher to access. Millburn, Naomi. 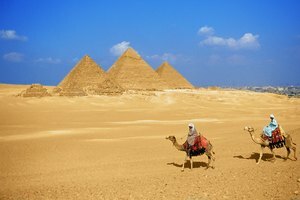 "How Did Pyramids Affect People's Lives in Ancient Egypt?" 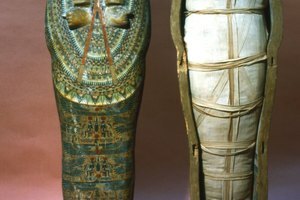 Synonym, https://classroom.synonym.com/did-pyramids-affect-peoples-lives-ancient-egypt-9926.html. 26 June 2018.